When Joel became a priest of the new god Finder, he knew it meant forfeiting the honor and security of his position as a master bard. Now his freedom and his very life are at stake as powers of evil embroil the priests of Finder in a struggle against a plot to resurrect the dead god Bane. With his only allies the young freedom fighter Holly Harrowslough, the mysterious winged woman Jas, and the aging priest Jedidiah, Joel embarks on a mission to recover the Hand of Bane. His quest leads him from the Realms all the way to the extra-planar city of Sigil. 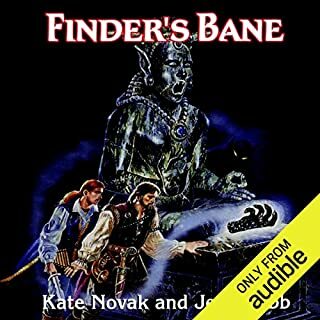 High fantasy adventure takes a turn with mystery in the final title in the Finder’s Stone Trilogy by Jeff Grubb and Kate Novak. When the Harpers judged the Nameless Bard responsible for the death of his apprentices, they sentenced him to exile and obscurity. 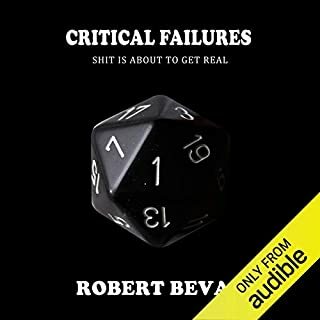 Now the Harpers are reconsidering their decision, but with the arrival of the monster Grypht, Nameless’ new trial dissolves in a string of disappearances and murder. It is up to the bard’s friends, Alias the swordswoman, Akabar the mage, Dragonbait the paladin, and Ruskettle the thief, to prove one enemy is behind all the chaos - the ancient evil god, Moander the Darkbringer. 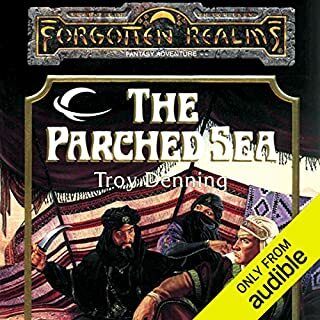 Unless Alias and her companions can find Nameless and convince him to sacrifice some of his precious power, Moander will return to claim the Realms. 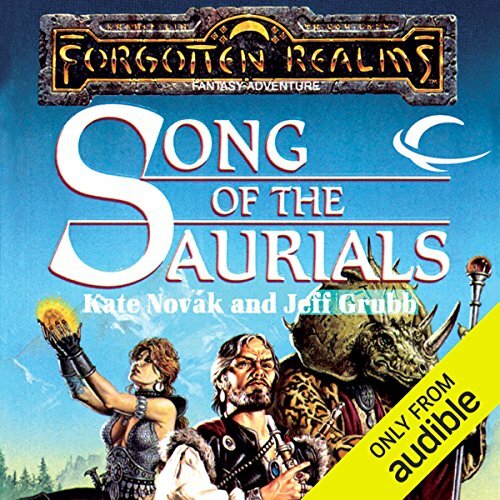 ©1991 TSR, Inc. (P)2013 Audible, Inc. Wonderful story. I listened to all three in this trilogy and enjoyed them immensely. 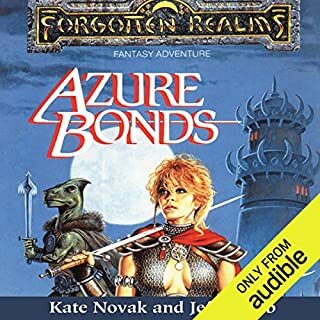 I first read these books as a teen and it was a pleasure to go through them again.The narrator was a joy to listen to as she gave life to each of the characters. I highly recommend this trilogy. Great book from my childhood!!! love the old d and d ways!!!! IF you want a good story telling this is the place!!!! 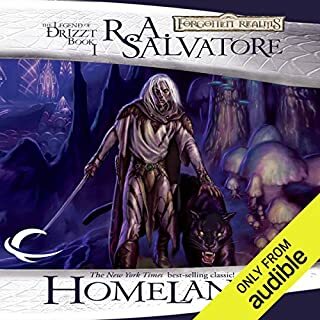 Love this narrator and series. The end of a great trilogy. 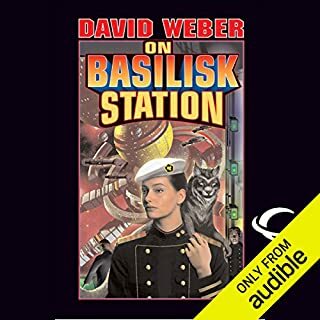 I have read the first two books over 20 years ago, but never found this one in paperback, so when I saw that it was on here I decided to listen to it. I am glad that I made this decision. The way the story was narrated in a way that draws you into the story. The characters stayed true to who they really are supposed to be.